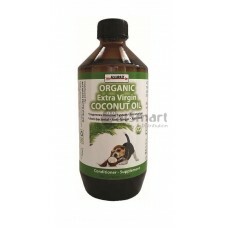 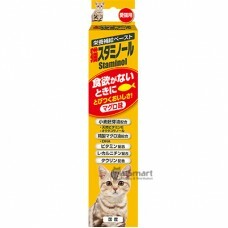 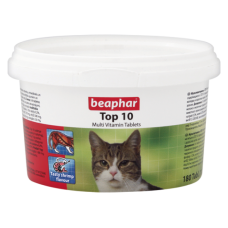 An Anti-Hairball paste that helps prevent the formation of hairballs and a Bio-Mos paste which promo..
Multi-Vit Cat is a product specially developed to combat constant hair loss in cats. 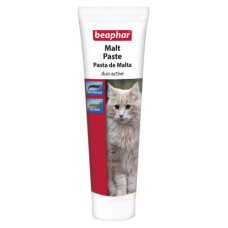 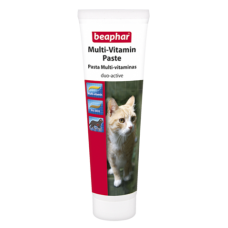 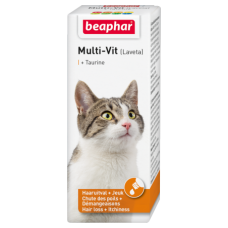 It reduces the ..
Two pastes combined in one tube: a Multi-Vitamin paste and a Condition paste which, together, help p..
Top 10 is a food supplement for cats. 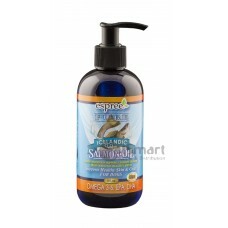 It contains essential vitamins, minerals and trace elements th..
Good Nutrition supports Immune Health, Helps Maintain Healthy Joints, Supports Healthy Skin & co..